Try the Olympic Sport of FENCING! Fencing is an exciting activity that offers a great physical workout as well as an engaging mental challenge. It's a great way to have fun and get fit! Also known as “physical chess,” it involves not only physical exercise, but also strategy in developing a mental game, which provides an excellent educational experience. Protective equipment makes this an extremely safe activity. Your troops will learn the history, vocabulary and basics of the sport and competition, then put on their “ whites” and have a chance to “bout” with their friends. 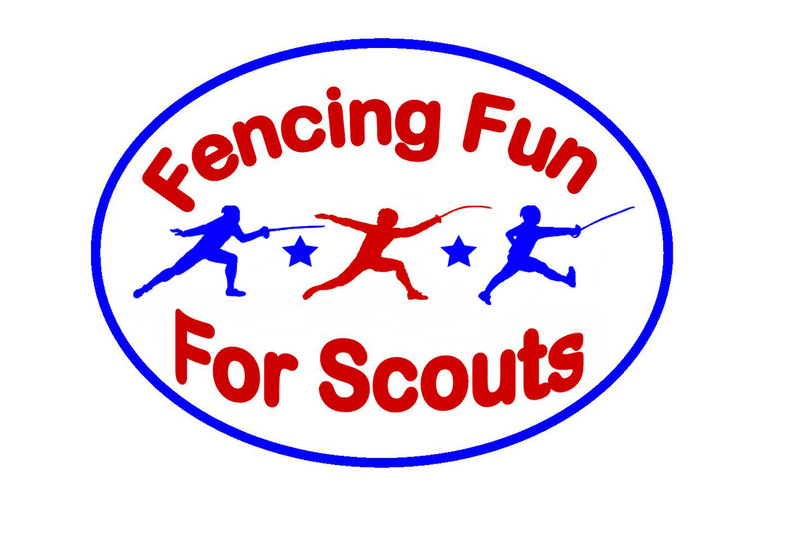 Afterwards, all participants will receive a "Fencing Fun For Scouts” activity patch!